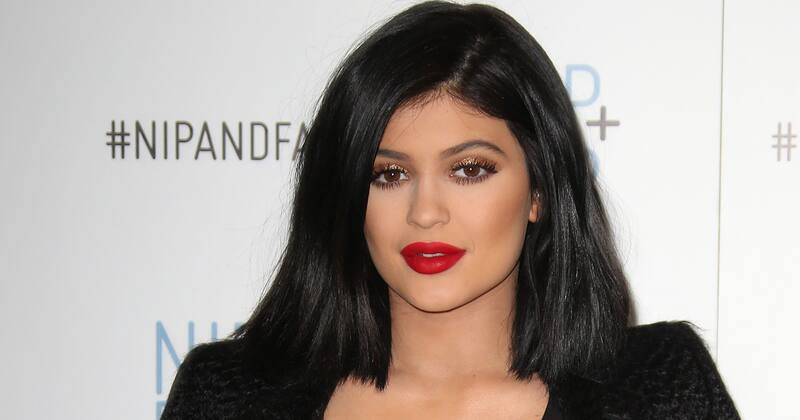 Kylie’s lips were the most talked about facial feature of last year, mostly because she denied having lip fillers. As we faced extreme envy of Kylie’s faux lips – the world was with us in finding the most plausible theories to get a fuller pout. We searched high and low and recommend a fail-proof method that won’t leave your lips sore or bruised. Start with a lip scrub – you can DIY with a honey and sugar scrub, or use petroleum jelly on your lips and a toothbrush for the same exfoliating effect. This helps circulate the blood in your lips causing them to get a little plump. 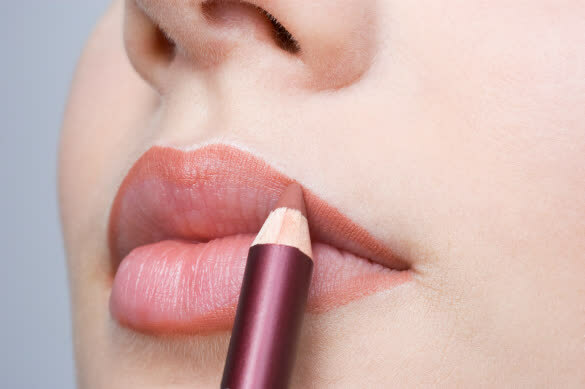 Using a lip liner, over line your lips just slightly. Use the lipstick of your choice but make sure you use only matte products to get a fuller lip. Apply a lipstick shade that’s two shades lighter on the centre of the lips blending it out. This steps acts like a highlight giving the illusion of a bigger and fuller pout. The easiest way to this is to head over to TNS and let our experts do this in minutes! If you’re up for some DIY at home – here’s what you need to do. Start by filing the surface of the gel lightly (you don’t want to feel any burning sensation) this allows the seal of the top coat to thin. Cut up cotton wool pads in squares that are bigger than your nail. Soak them in acetone and place a cotton square on each nail. 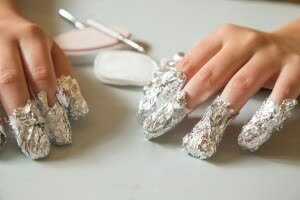 Cut up tin foils in rectangle shape, and wrap it around the cotton pad. This allows the cotton pad to be insulated and really soak up the gel. 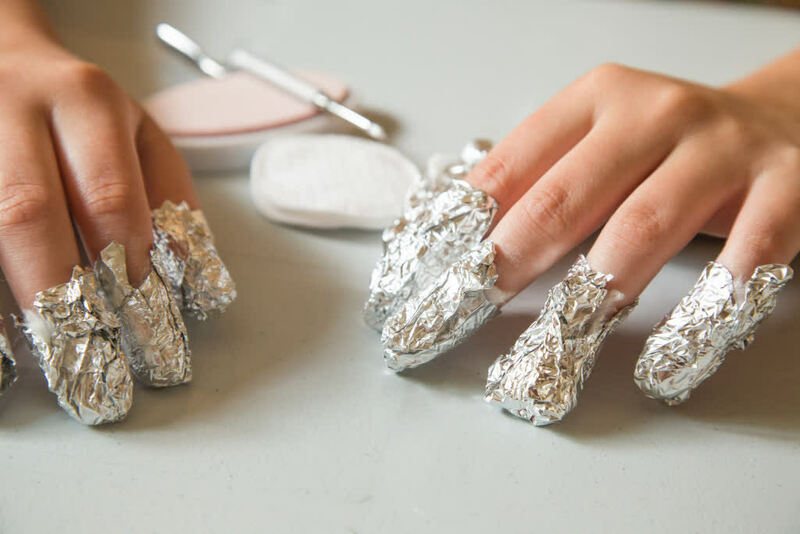 Wait around 10 minutes before removing the foil and cotton pad, depending on the strength of your polish remover. Start nail by nail and using an orange stick carefully start removing off the gel. After the gel has been removed – make sure you apply a nourishing oil to regenerate nails. Braids have been hot trend for the last couple of seasons and no doubt spring will see more of these twisted wonders. If you don’t have time to head to Marquee and have their stylists work their magic – take a cue from some of our favourite Instagram accounts and their 15 second video tutorials. instabraid has over 1.1 million followers, and an array braided beauties to inspire. We also recommend following hairandmakeupbysteph and hairromance. With over 3.8 million followers collectively, these popular accounts collate the best 15 second videos from hairstylists and bloggers across the globe. Lucky for you we have just the answer! Start of the year with a new skincare regime with a TNS ‘facial in a flash’. Devised by celebrity New York dermatologist Dr Dennis Gross combining a blend of carefully engineered, breakthrough ingredients that promise a smoother, brighter and a more youthful complexion – Olivia Palermo is a noted celebrity fan! 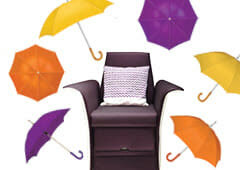 The ‘facials in a flash’ are the ultimate time saver for ladies on the go; enjoyed in the comfort of the pedi chair you can relax and rejuvenate whilst enjoying your manicure and pedicure and other pampering favourites at the same time in just 30 minutes! Our favrouite is the DDG Alpha Beta Peel. The six-step anti-ageing facial visibly reduces pore size, banishes breakouts and perfects a sensational skin tone with a blend of Alpha Beta® Hydroxy Acids. The luxurious self-heating DDG Face Mask works to rehydrate the skin whilst the firming Vitamin-C Facial Serum leaves skin feeling silky soft and reduces signs of sun damage and pigmentation. Don’t miss out! This January we’ve got a tempting offer to help you get THAT glow. Receive 50% off your first DDG ‘Facial in a Flash’, 30% off your second and 15% off your third facial at our Meadows Town Centre and Aviation Club spa!